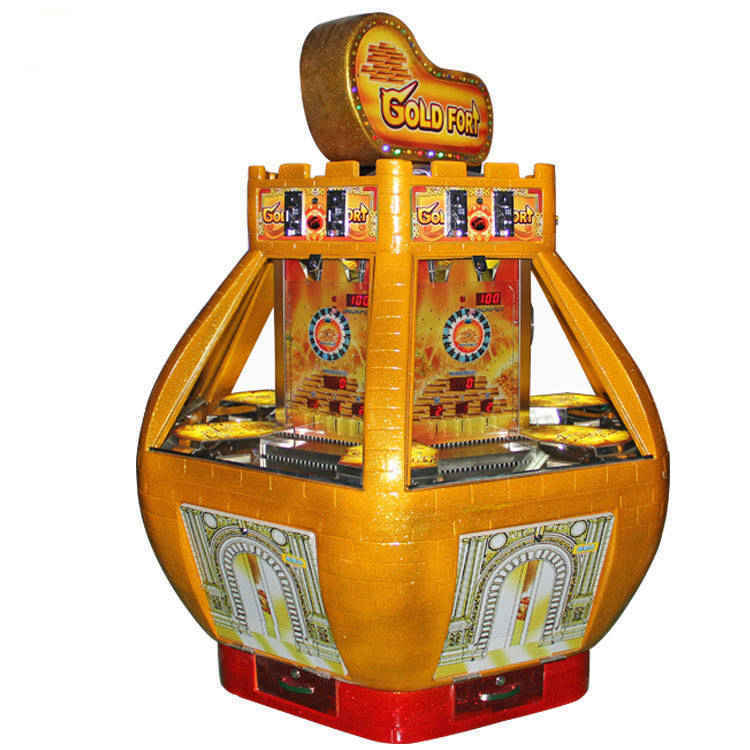 Gold Fort is a coin pusher redemption game machine.It's attract more players and give you high profits. The gifts can be bought according to local preferences, high-end and popular gift will be the best. The winning coins and lottery tickets can also be add up to a certain amount, then can exchange the gifts.